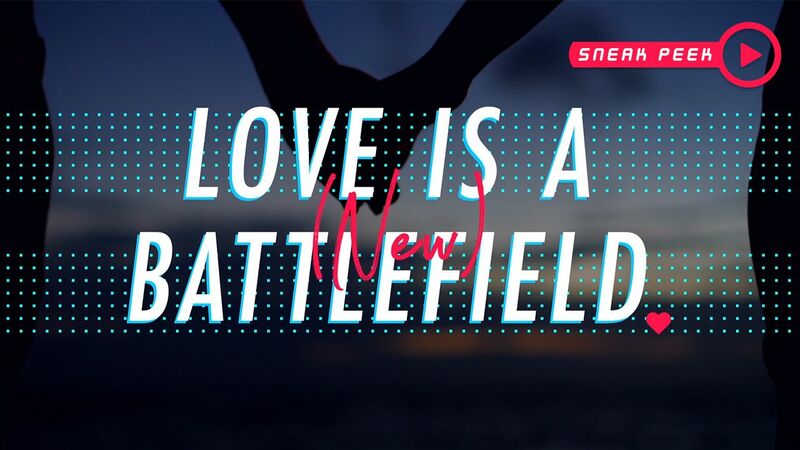 The tremendous popularity of television shows like Married at First Sight and Love Island Australia is a form of mass therapy for millions of Australians who are looking for consolation, solidarity and reassurance about their own dating lives, a new study has found. 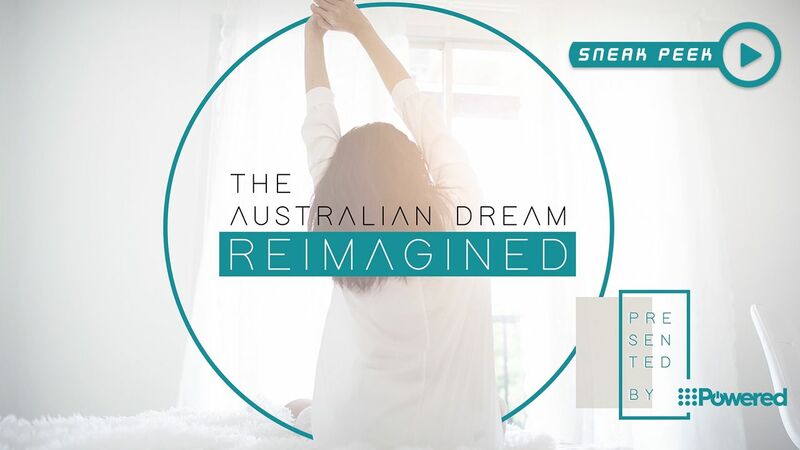 Rising property prices and tales of disappointment have led to a significant shift in how Australians – particularly millennials – now view “the Australian dream” and the goal and attainability of owning property, new research has found. 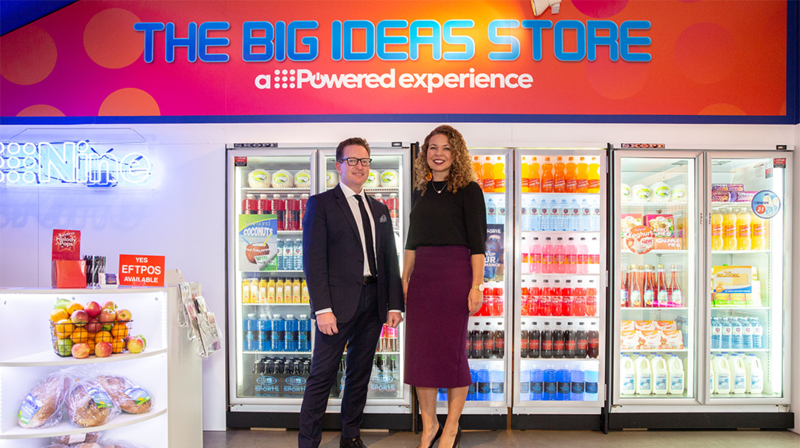 Nine has today launched a new pop-up store, The Big Ideas Store by 9Powered, which will host a series of events, workshops, research studies and guest speakers that demonstrate how Nine’s integrated business works to formulate better solutions to the challenges facing marketers. 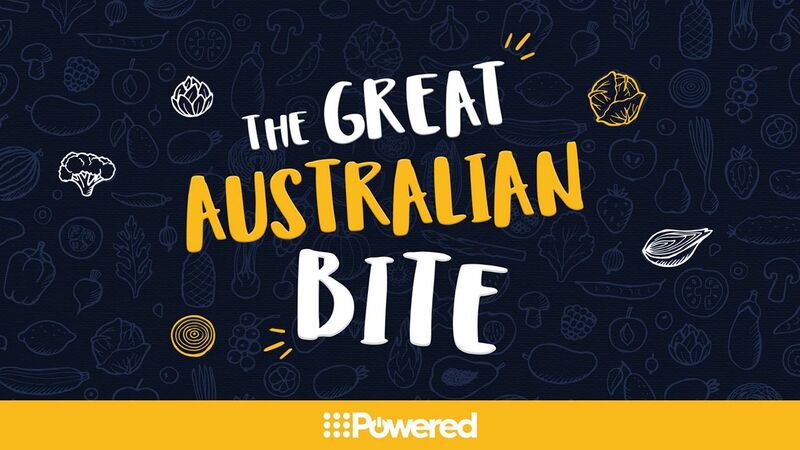 In July 2017, 9Powered commissioned Hoop Research Group to carry out a landmark study, into the evolving state of the Australian Food Landscape.